Thanks to its remarkable chacteristics, Silestone is the perfect application for worktops, it is the ideal choice to transform your kitchen or bathroom into a unique space. Silestone, the only quartz surface with 25 years warranty, allows you to design your space however you want, combining its wide range of colours and textures. The continuity can flow in your kitchen with Silestone, you can cover the flooring, walling, backsplash, front or downstand of your worktop. It is a material that can embrace its environment. Why Silestone is perfect for worktops? U Silestone is a virtually non-porous surface that can resist the stain from coffee, wine, lemon juice and other daily products. J Quartz is one the harder materials in existence and and makes sure our products are really durable. R Due to being made from quartz, Silestone is highly resistance to scratches. 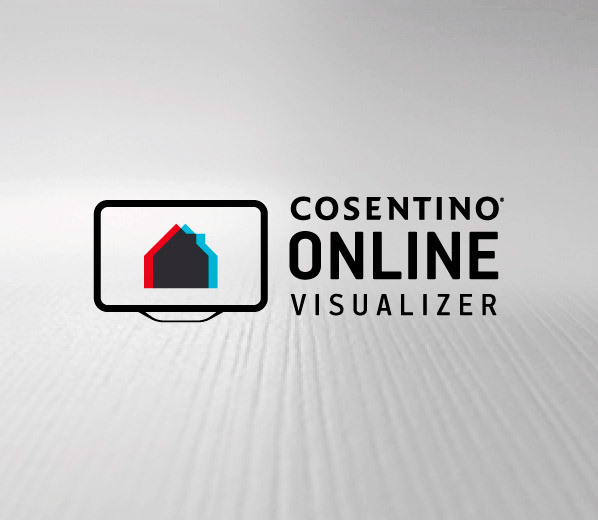 a Cosentino offers consumers 25 years warranty for the Silestone kitchen worktops. Silestone kitchen worktops have exclusive properties that contribute to safety, confidence and hygiene to a space where we spend more time. Silestone has become the skin of thousands of worktops all over the world, the wide range of colours and textures, create a unique environment where you can unleash your creativity. Your kitchen can be a unique space harmoniously integrated with custom-made style thanks to Silestone. Silestone has built the Integrity sinks to provide your kitchen with continuity. Without joints, without cracks, without limits. Integrity is the first sink that can be totally integrated with your kitchen worktops. 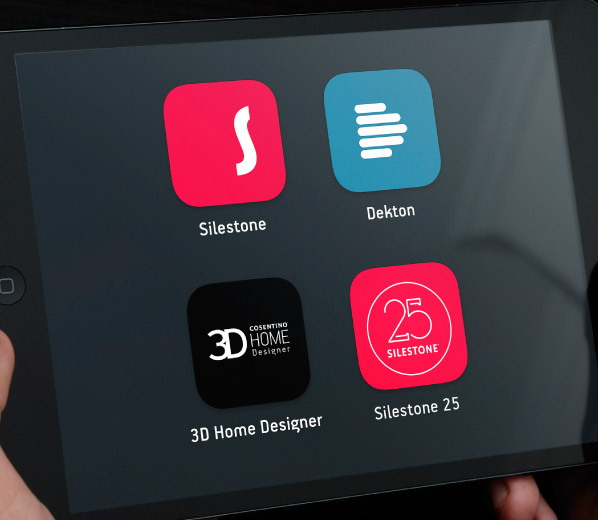 It includes all the characteristics that has made Silestone a revolutionary product. The traditional finish for Silestone is polished/gloss. The surface intensifies its colours and shine. The most advance matte texture in the quartz surface world - it's feel is unique thanks to the beauty and elegance it transmits. 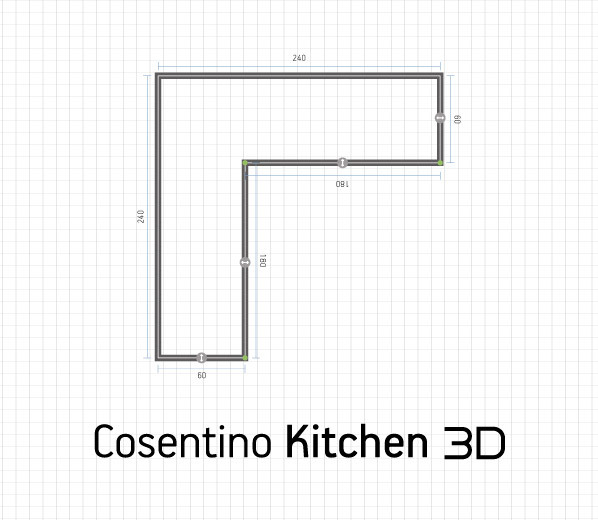 Rustic yet smooth, Volcano is the result of much work at Cosentino R&D department.